Travel agencies face a lot of pressure to meet the demands of a growing travel industry. While travelers can search and book travel plans online, many still rely on agencies for more complicated itineraries, like booking multiple legs of a journey and traveling with a large group with different schedules. 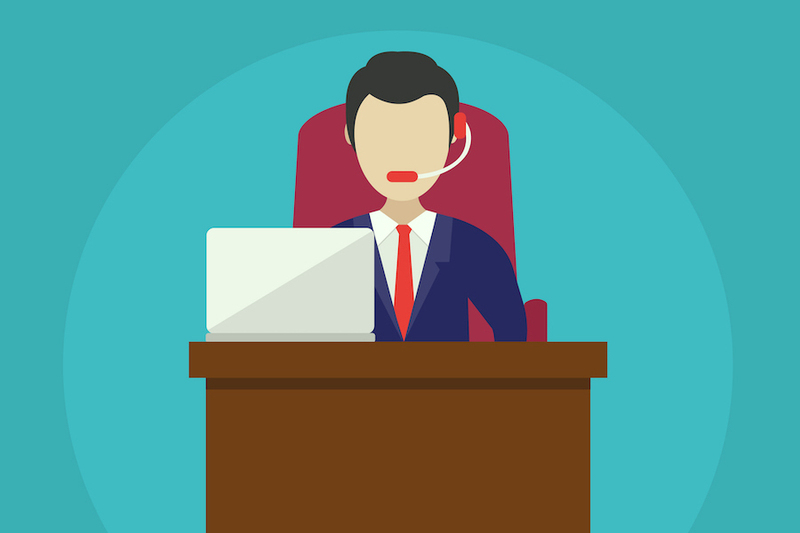 Mistakes in the booking process – or in other important areas, like accepting payments, billing, and confirmations – will not only result in unhappy customers, but in potential financial losses for the agency itself. That’s why it’s essential that travel agencies understand their workflows and how automating certain processes can save time, energy and prevent mishaps from hurting business. Customer-facing – This includes activities like creating travel plans, booking flights and hotels, verifying itineraries, invoicing customers or businesses, creating vouchers, and so on. Back Office – This involves operations like billing and settlement plan payments, invoicing vendors, procurement, travel packaging and marketing services, and any commissions paid to the staff. Management – This includes employee accountability activities like performance and outcome reports, profit and loss statements, customer issue escalations and resolutions, and any other management situations. Workflow problems can happen in any of these areas, and sometimes cross between them. For example, updates to travel services might not be communicated across departments within the agency (back office), resulting in the traveler missing a flight or losing a reservation (customer facing), which then results in a customer issue escalation (management). Workflow problems can sometimes be difficult to spot, as they are generally slow to develop. But agencies that either don’t have workflows mapped properly or don’t pay attention to them might find that workflow issues pop up with more frequency. 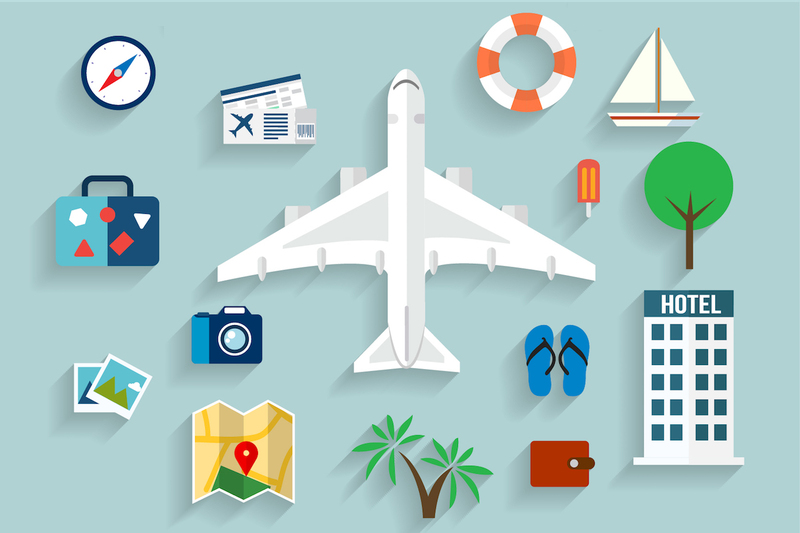 Let’s take a look at one of the biggest challenges that many travel agencies face – online bookings – and see how workflow automation might help with the process. 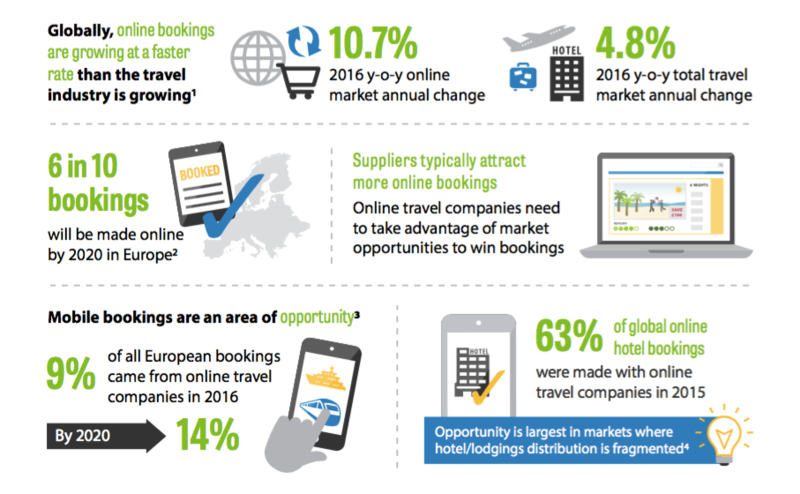 Recent studies show two specific areas of opportunity for online travel agencies: mobile bookings and hotel bookings. Mobile bookings are predicted to make up one-third of online travel company bookings by 2020. One of the biggest issues for both mobile and hotel bookings is an issue with payments. The back office and management team will need to know how to pay suppliers as well as collect payments from customers. Because agencies often receive payments before services are actually rendered, having the right payment strategy is critical for cash flow. Yet many travel agencies still don’t possess the proper tools for optimizing their workflows and creating sustainable booking and payment processes. This means travel agencies often find themselves struggling with organizational silos that can hamper overall efficiency and, ultimately, the bottom line. The solution is to use automation strategically to increase booking management capabilities and improve sales with both customers and vendors. Because payment processing is a major factor in both customer-facing areas like bookings as well as certain back office workflows, it makes sense that travel agencies would seek to add automation to the payment process. In one case study for Gravity Flow, a creative marketing firm provided an automated, end-to-end online booking system for its client – a travel agency – with positive results. 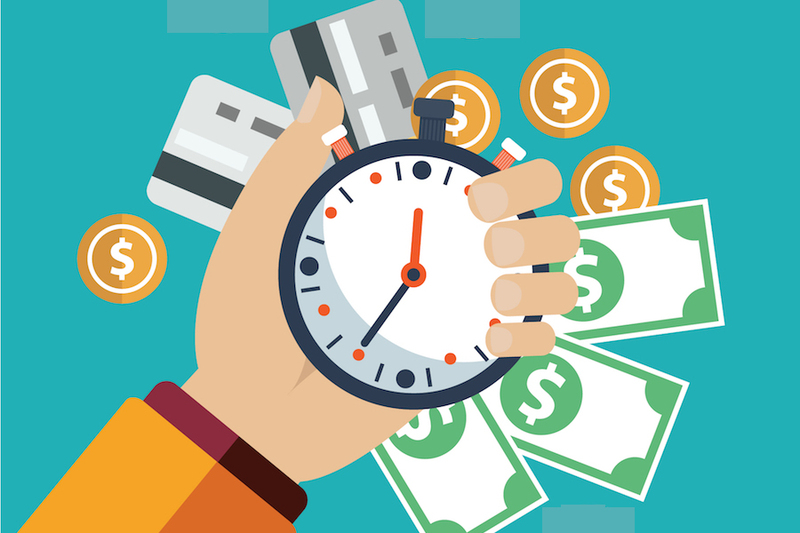 Like many travel agencies, the client still manually processed credit cards so that they could take reservations weeks or months in advance of the actual service. In order to avoid PCI Compliance issues with storing that credit card data in their systems, however, they used a third-party merchant to create billing profiles. But streamlining the billing process between initial form submission, credit card bookings, data storage and billing was difficult. Their solution was to use Gravity Forms and Gravity Flow to integrate the third-party credit card processing script (that the merchant used) with the merchant account. Upon initial submission, credit card would be automatically authorized without payments being posted. This allowed the travel agency to book reservations and take credit card information online without having to bill the customer when they booked. Credit cards could also be reauthorized a week prior to the actual booking, and final billing could happen the day after the travel is completed. By creating an entirely automated online booking system, the agency was able to efficiently handle payment information, keep customers happy, and resolve back office challenges that might have prevented them from accepting more bookings. Cost reduction – By removing a number of manual processes from the hands of employees and merging them into an automated planning system, operational costs are reduced and time is saved. Fewer instances of human error – While more and more of the travel industry is “going digital,” there are still plenty of humans running in the background to create itineraries and more. But humans can be prone to errors, especially when processes are handled manually. Automation takes some of the guesswork out of the equation and allows staff to focus on creating truly engaging experiences for their customers. Increased responsiveness – Another side effect of the technology boom is responsiveness. With automation, invoicing can happen instantly, billing can happen automatically, and workflows can be improved quickly and easily. Even if agencies don’t have access to the top tech, they can still maintain a high level of responsiveness. Without automation, travel agencies may find themselves falling behind to other technological solutions that provide the responsiveness that manual processes simply can’t offer. Workflow automation can resolve many of the customer facing, back office and management issues that plague agencies in today’s travel industry. Many of the workflow concerns that agencies face revolve around payment processing and bookings/reservations in particular. When workflows in these areas are not properly managed, it can result in poor performance, customer frustration, and overall profit loss. But travel agencies that can allocate time, resources, and materials to the creative areas of the process – like creating outstanding travel packages at affordable prices – will outshine their competition with ease. Here are some red flags that travel agencies should watch for when looking at workflow automation. Subscribe to get this free resource.